As I have wrote several times Autumn is one of my favourite times of the year. I love the feel of the weather and being cosy. I love the colours and the food. I just love everything. I have seen a few bloggers post this and I loved the idea, so I've picked my top 3 things that will be my Autumn Essentials. Number 1 on my list this year has to be Elizabeth Arden Eight Hour Skin cream. My hands can get really dry in this weather so it is very important to keep them moisturised. 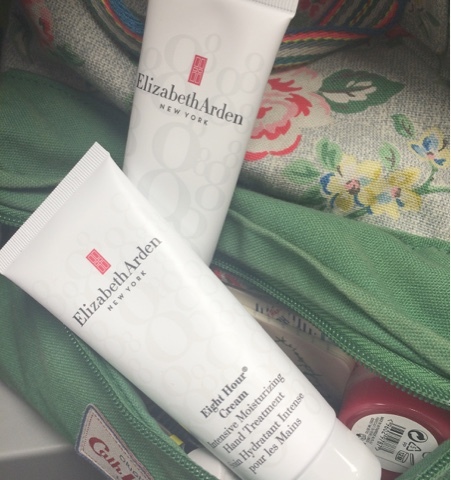 I picked Elizabeth Arden cream at duty free and can't wait to use it more. It has done wonders to my hands already. CANDLES CANDLES CANDLES. Candles are a must. A candle is my house definitely screams cozy nights in. Lighting a candle, shutting the curtains and cozying up watching a movie or X-Factor makes me so happy. 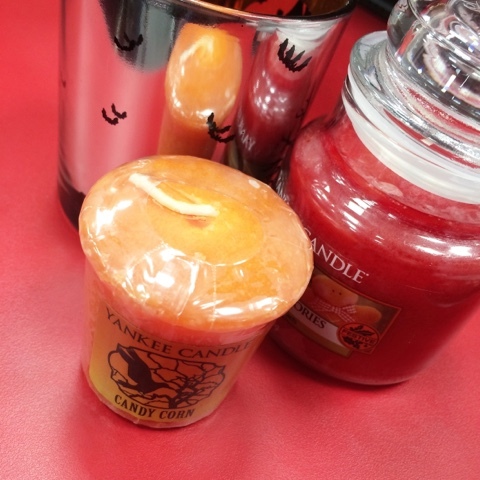 I picked up two in the Yankee Candel shop, 'Candy Corn and Christams Memories'. A super cosy jumper is definitely high on my list for a perfect Autumn outfit. 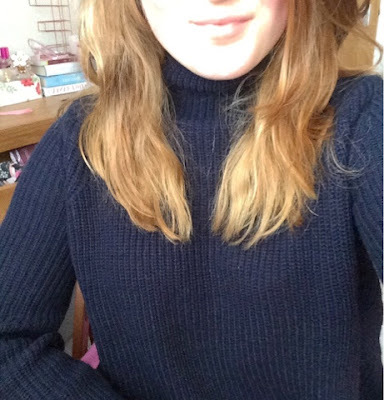 This is the warmest jumper from TopShop. This was replacing my favourite Topshop I purchased a few years ago. I wore the life out of that jumper and I felt that I needed a upgrade. A jumper, blanket and a hot drink and you will be set. It is a super cute Navy colour and super warm. 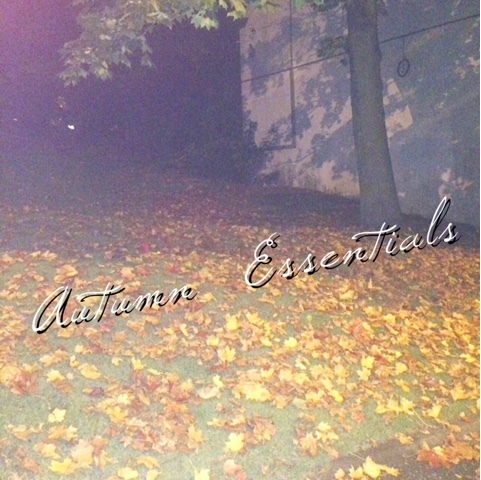 I want to do another Autumn Essentials or maybe a Winter one? Let me know if you would like to see? I know coming into Christmas time my esstionals will change. I have some cute ideas for my blog for the upcoming weeks. Let me know your Essentials? !